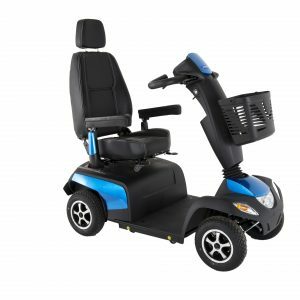 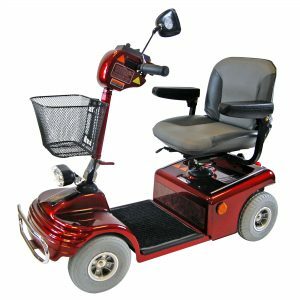 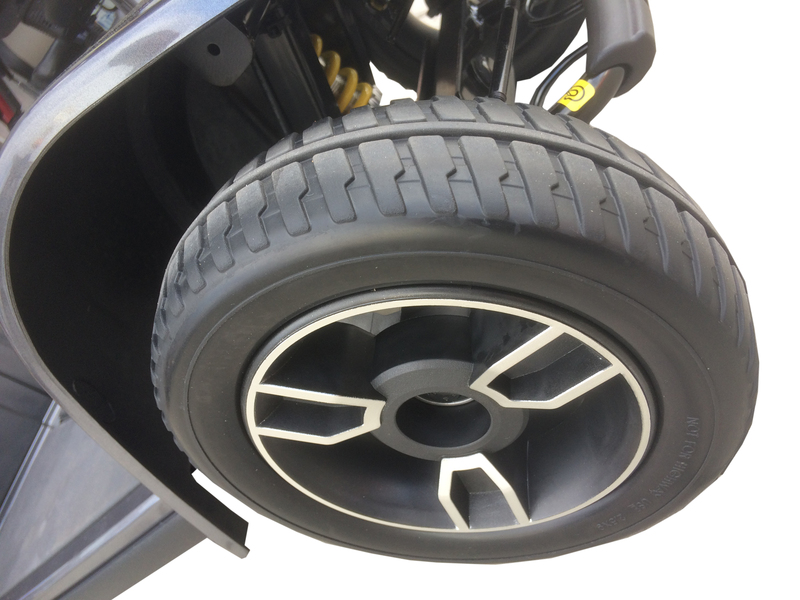 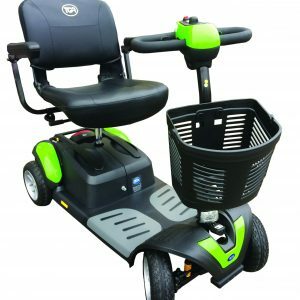 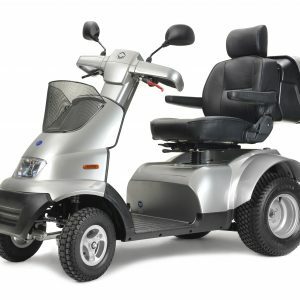 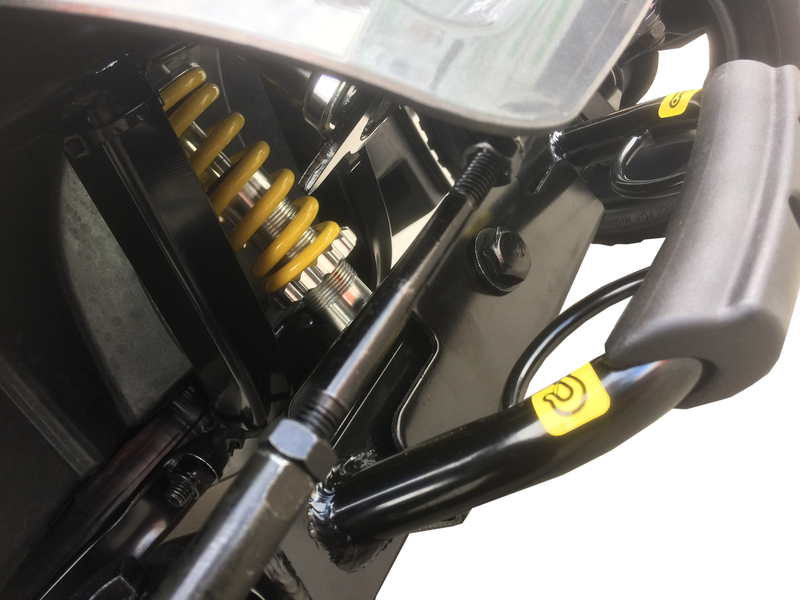 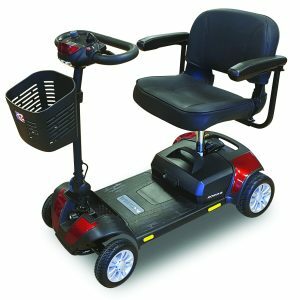 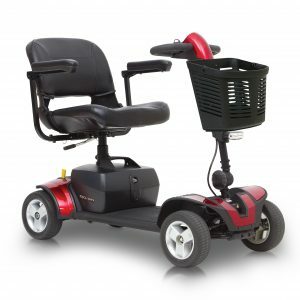 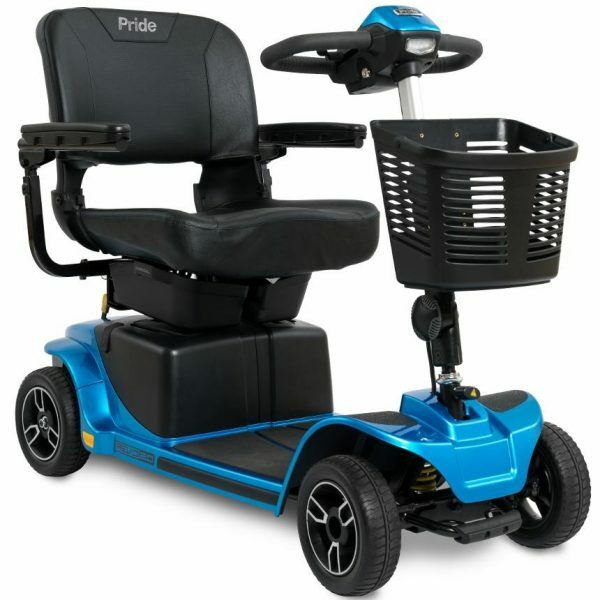 The Revo 2.0 is the new designed version from Pride Mobility. 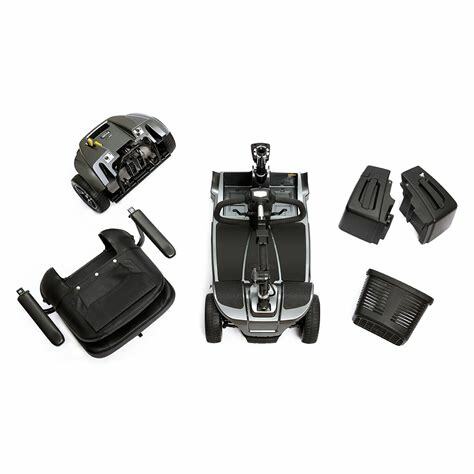 This medium range portable boot scooter is fitted with 35amp batteries providing greater distance (more than any other portable scooter on the market) and it still has the ability to be easily disassembled for transportation. 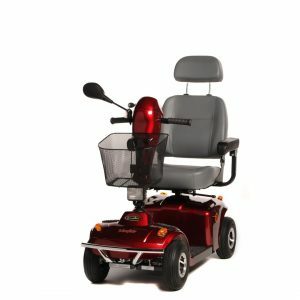 This scooter also comes with the options to charge the batteries on and off board, allowing you to keep the scooter in the car or garage and save space within your property.